A native doctor is a person, usually a man, believed to have supernatural powers that range from curing diseases to talking with and controlling spirits. If you are a fan of Nigerian movies, you'd know how important the role of a native doctor is. 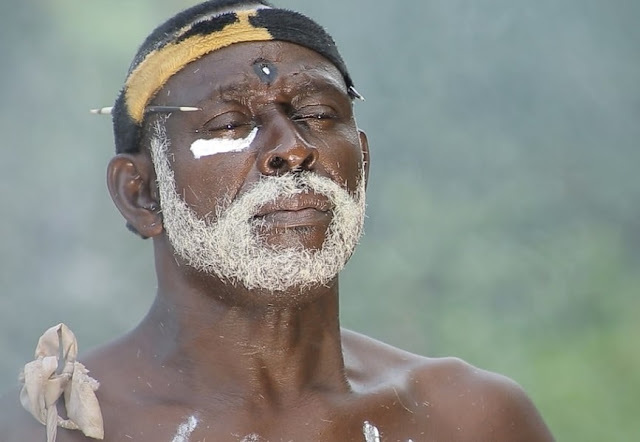 Since from the earliest beginning, native doctors have been an integral part of Nollywood stories -- just as they are in the Nigerian culture! This Ghanaian-born, Nigeria-based bearded actor never disappoints as a native doctor in movies. He has the voice, the looks, and the complete attitude of native doctors. 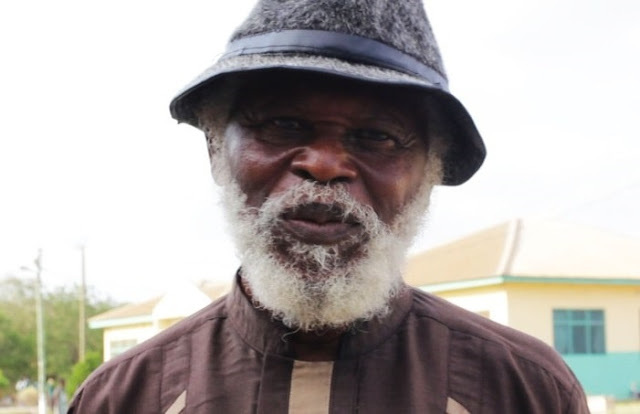 His role as the corrupt chief priest in Oganigwe still remains one of the tightest ever. 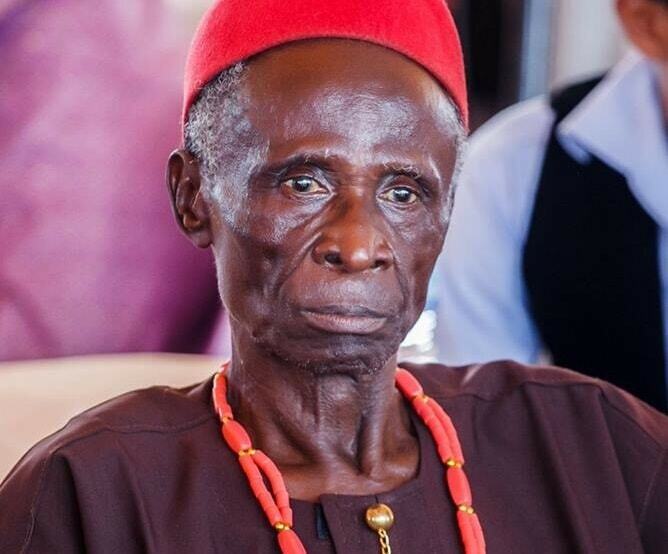 Nobody plays Igbo native doctor as real as late Martins Njubuigbo, popularly known as Elder Maya. He knows the right proverbs (something real native doctors are excellent in) and his prescriptions are always so apt. 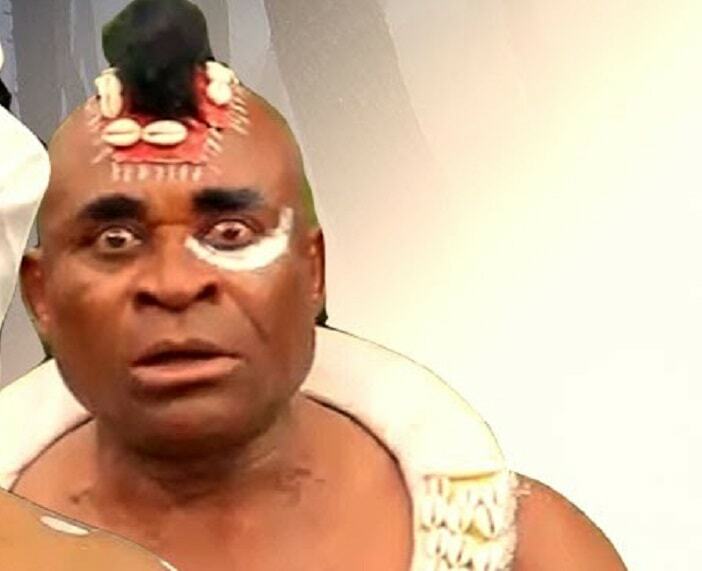 Nollywood will definitely continue to miss his talent. Columbus never fails to deliver whenever he plays the role of a native doctor -- especially the very evil ones. There is this thing he does with his big, bold eyes that could scare even an adult man. And his threats and boasts are always well delivered. 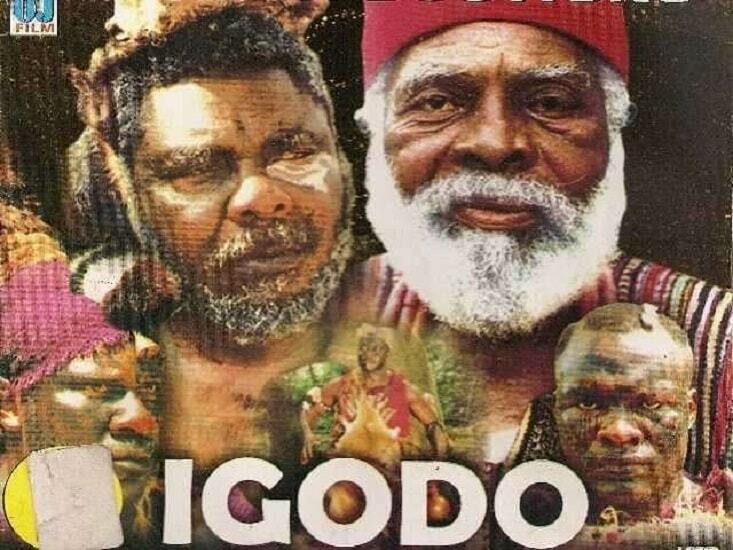 The legendary Pete Edochie is not typecast in native doctor roles, but he never disappoints whenever he plays one. He is still the super-realistic chief priest in Igodo, that prepared the boys for their historic journey to the land of the living dead! This actor was born to play Igbo native doctor and because of his brilliant performance, he is often typecast in the role. Sometimes his act can be so realistic and well done you'd wonder if it's only just a movie. To learn more about native doctors and their role in African traditions and culture -- read OLA (The Tale of a Young Moon Maiden) by Daniel Nkado.